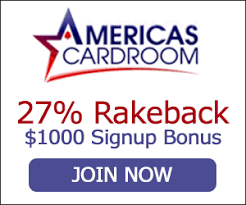 Our members receive weekly cashback (rakeback) equal to 27% of the rake generated. The cashback is automatically deposited directly into your player account. Cashback is tracked and given back to player directly on the website. Your rakeback will be deposited directly into your player's account. 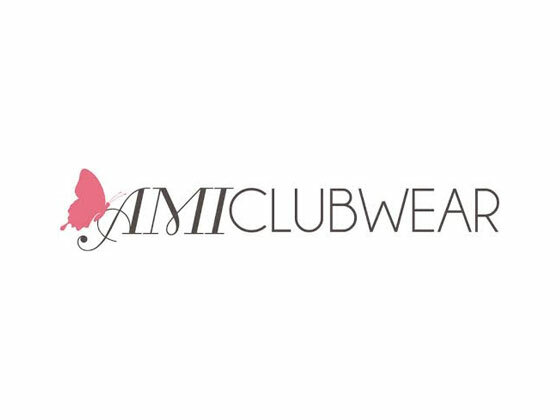 AMIclubwear is a leading online retailer of fashionable club apparel, shoes & accessories. We cater to women of all ages. 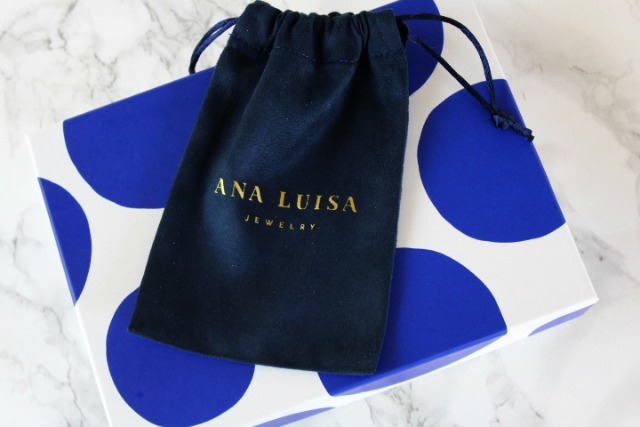 Celebrity trend followers can complete their outfit in one shopping trip. AMOMA.com, the third hotel online reservations platform, was created to offer travellers best value hotels at unbeatable prices all around the globe. AMOMA.com is available in 21 different languages and provides a user-friendly interface for booking accommodations in 3 easy steps. Trendy hostel or luxurious resort? 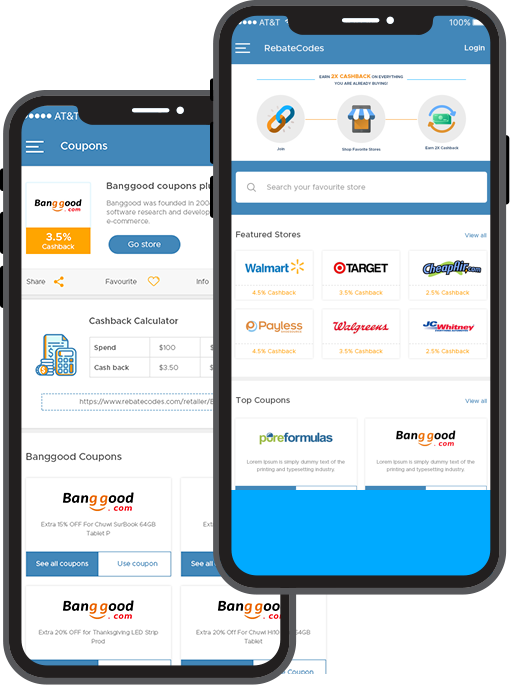 AMOMA.com has it all – at the cheapest rate on the market! AmScope is the #1 online retailer of microscopes and accessories. 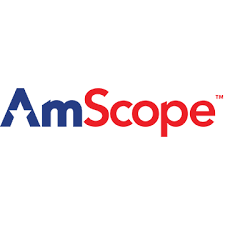 Specializing in high-quality, economical microscopes, AmScope is a key supplier in early-education, biomedical-research, industrial-inspection, and technology-repair fields. Amsety has introduced the FIRST and only nutrition bar in the US designed to support liver health. Amsety bars adhere to the dietary requirements for individuals with liver conditions and were developed by leading American liver specialists, researchers and food engineers. 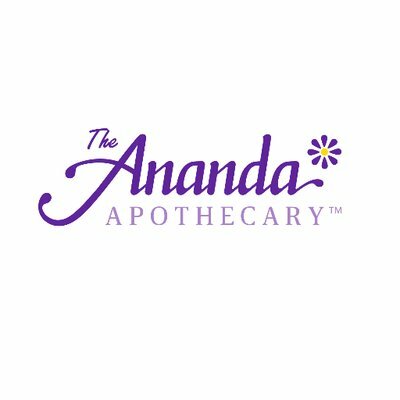 The Ananda Apothecary is the single-most unique essential oil company out there today. Owned and Operated like a ma and pa shop, it's foundation is built on true service to the public offering the finest essential oils on the planet at wholesale prices. Hotspot Shield is the most trusted online privacy solution addressing the needs of 1.6 billion Internet users, in need of secure browsing, privacy, and freedom online. Hotspot Shield secures all Internet communications and web browsing data. 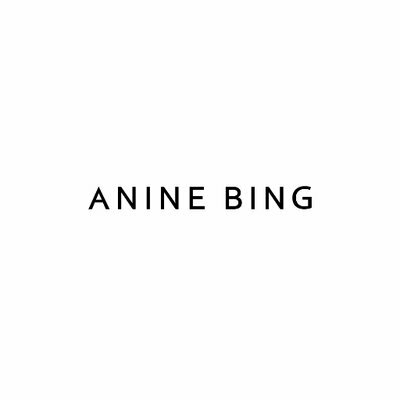 ANINE BING launched in 2012 with a mission to provide women with wardrobe essentials to create the perfect modern uniform. ANINE BING fuses Scandinavian heritage with American energy for a blended aesthetic that fits the lifestyle of the dynamic women we dress. We are charging experts and innovators of smart devices for entertainment, travel and smart homes. The innovation is being led by our 5 key brands. 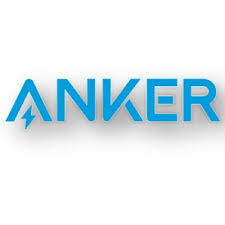 Anker is the global leader in charging technology. This includes wireless charging, car charging, and our best-selling portable and wall chargers.